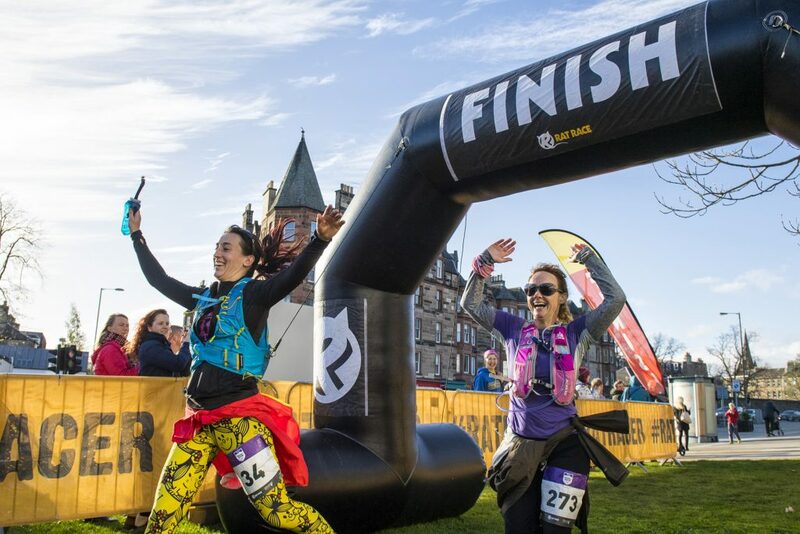 Sunday, 21 October 2018, 400 runners took part in The Ultra Tour of Edinburgh (UTE), a 55km (approx. 34 mile) ultra distance run in the Scottish capital; a tough, fully waymarked, mixed terrain route of tarmac and off-road trail running, with 2800 feet of ascent and descent. 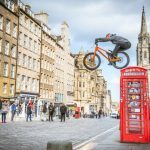 Rat race Adventure Sports’ UTE is the ultimate runner’s sightseeing tour of Scotland’s capital city. 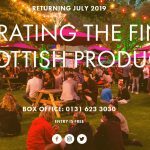 Whilst being both a challenging and completely engaging running experience the UTE delivers an unparalleled and all encompassing vision of Edinburgh, showcasing hugely evocative locations and historic and iconic landmarks, the rich urban heritage of the city centre and the stunning wilderness environment of the outlying countryside. 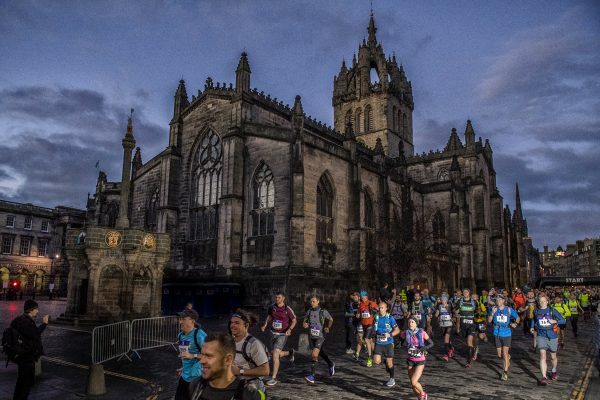 The UTE is the ultimate runner’s sightseeing tour of Scotland’s capital city that few will have experienced. 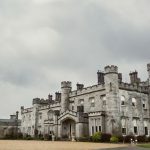 Today, runners ran through the streets, alleyways and parklands of the city centre, onto hills, up crags, along rivers and canals and past monuments, museums, seats of Royalty and Government; from the occasional sojourn totally off road to enjoy the hill top views of the Pentland Hills to the coastal waters and harbours of Newhaven and Leith in the east.